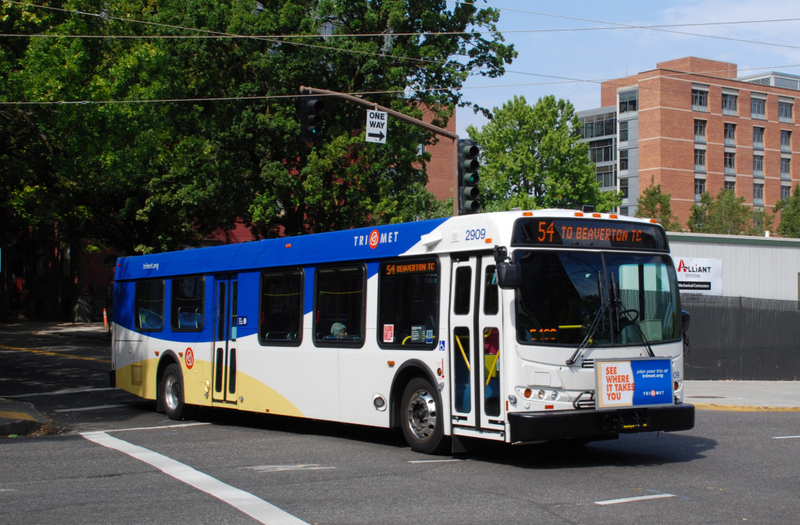 We just received a grant from TriMet that will help transport our Link residents, homeless men who are in the process of transitioning off the streets, to job interviews and medical appointments. It’s a roughly $10,000 grant that will provide transportation for the next 6 months! 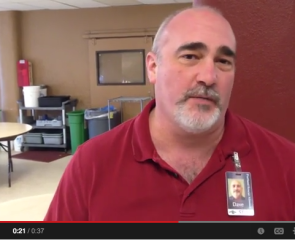 This grant will directly help people like David, who has been unemployed for quite a while. When he lost his housing back in October, he was forced into homelessness. Between camping out and staying in cheap motel rooms, David was able to get by, but he desperately wanted to return to having a job and a place to stay. He just needed a little help getting back on his feet. 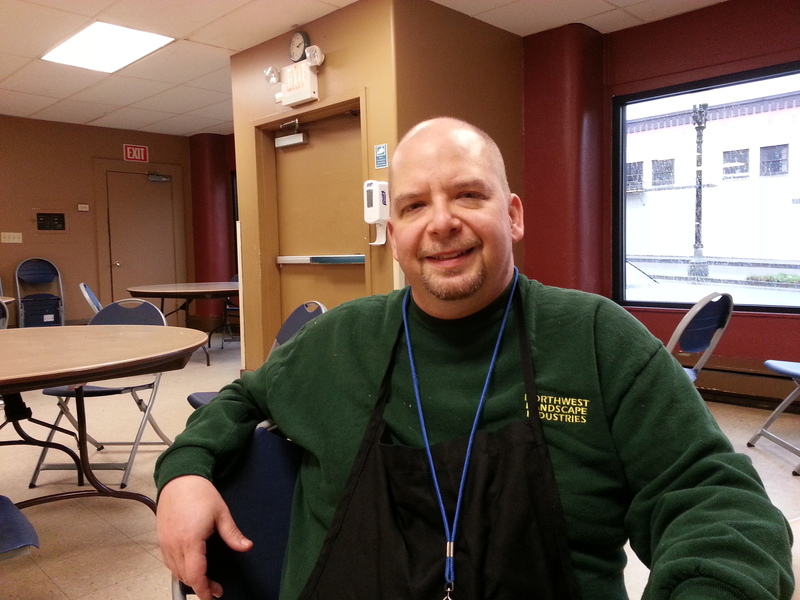 “I came downtown and was a guest here at the Mission for a few nights, getting meals and staying downstairs,” David said. 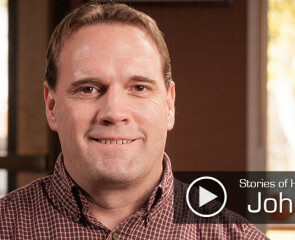 When David got word that there was an opening in our Link Ministry, our program specifically designed to help homeless men get jobs and housing – exactly what he was looking for – he immediately joined the program. “I was open and honest with my issues, and the staff here were open and honest about how they could help me,” David said. In the Link Ministry, David has been getting three meals a day, a warm bed at night, internet usage and advocacy support to help get housing. What David didn’t have, however, was reliable transportation to get to medical appointments and job interviews. The grant from TriMet will help David get to his east side medical appointments, something that has been very difficult for him in the past. “Without transit, it would pretty much be impossible,” he said. Now that he can get his medical situation taken care of, David will be able to focus on getting a job. Our Connect Ministry for homeless women will operate similarly to Link. It will be opening soon Read more about Connect here. I asked David what he would say to TriMet if given the chance.